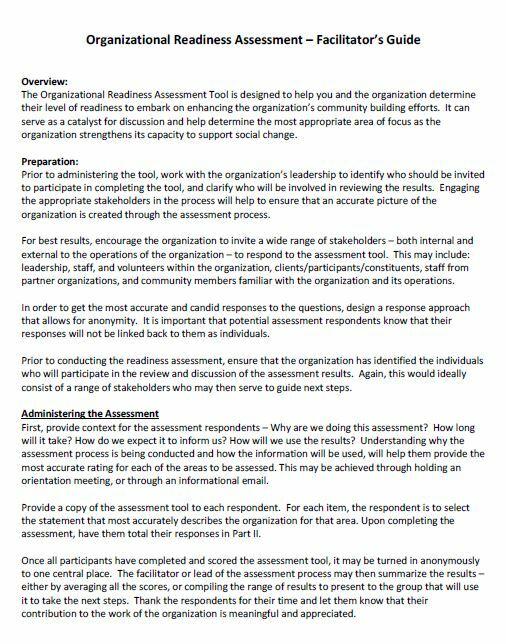 This guide is for facilitators administering the Organizational Readiness Assessment Tool. 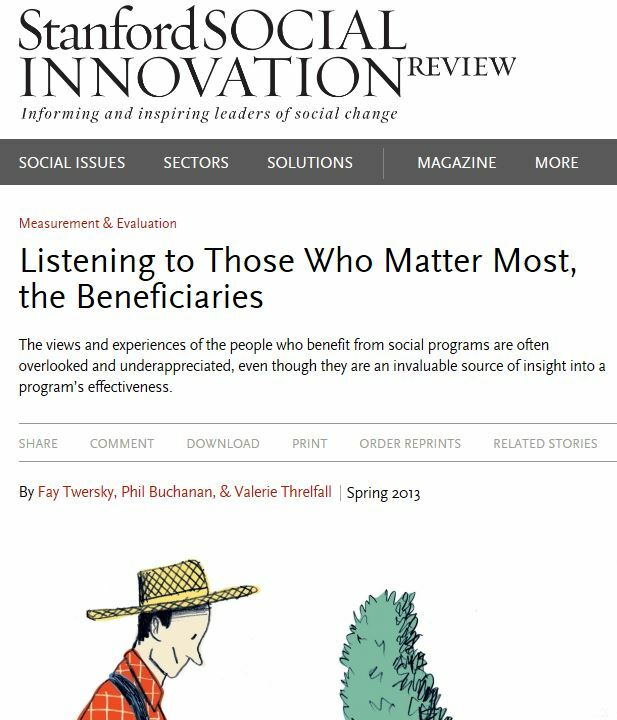 This article is about asking, listening, and more. 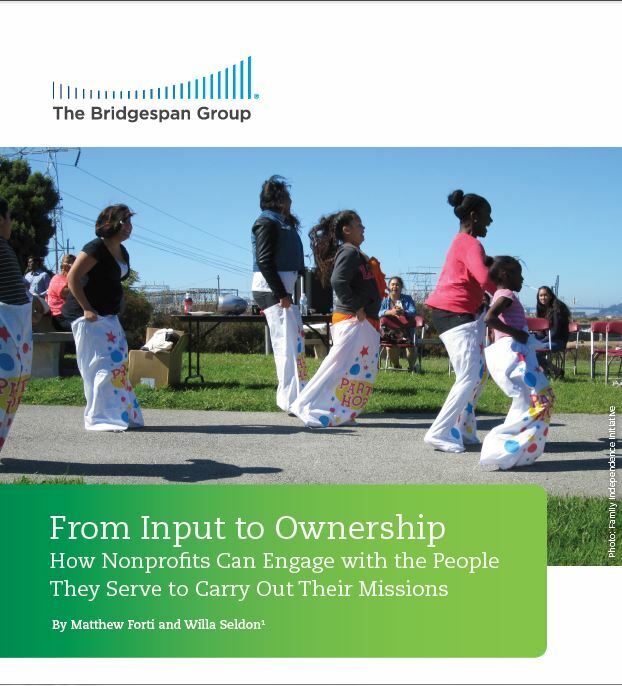 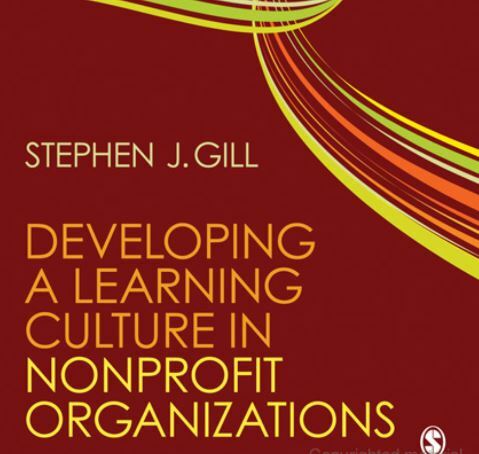 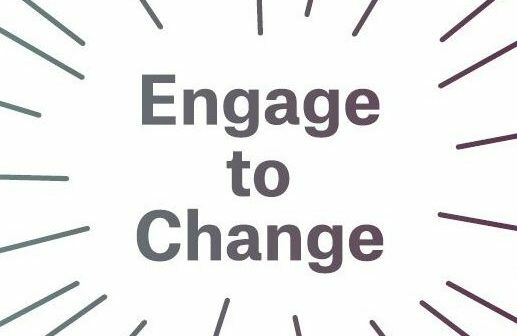 It looks at how some leading nonprofits are engaging clients, beneficiaries, or residentstheir constituents in order to deliver services more effectively and have more impact on the social concerns they are trying to address. 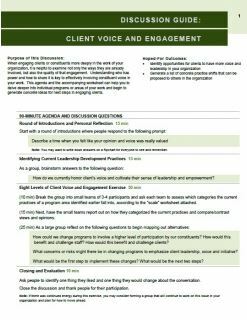 This article offers a basic understanding of the importance of including the views and experiences of beneficiaries.